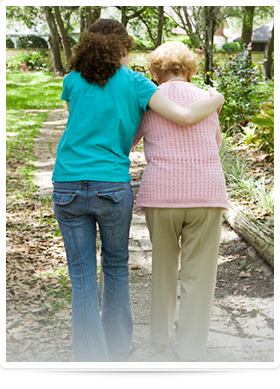 Based in the Hamptons, Shene Nursing Service is the preferred choice for comprehensive in-home nursing care. Our in-home services are available to you for as little as 4 hours per day or up to 24 hours per day, short-term or long-term. Companion Service – Running errands, house cleaning, getting around the house, etc. We do all of this with a personal, one-on-one approach to provide the highest quality of care possible for you or your loved one. At Shene Nursing Service, the patient’s needs always come first. Call us at 631.324.9555 and we’ll be happy to answer all your questions. We primarily serve the Hamptons, the North Fork and the East End of Long Island as well as all communities in Suffolk County, NY. Every step of the way you took the burden off my shoulders – took care of everything…Her care was exemplary and I am extremely grateful to you and every single nurse on your staff. Copyright © Shene Nursing Service.